Global Road Technology realises this and an industry leader in developing products and designs that are “fit for purpose”. This can range from high end public infrastructure to local access roads or even heavily loaded, but variable term mining haul roads. Fitting the right design and right product to the road construction standard and process is critical – and it is what we do best! Roads built with GRT products are built cost effectively and with the required structural integrity with a strong focus on sustainable resource use and environmentally friendly products. Different environments and different road uses determine how a road should be constructed. Having diverse products and an unparalleled understanding of soil and pavement material diversity gives GRT the edge when providing products fit for your road needs. Our products can be used in combination with a range of soil types – whether they are naturally occurring onsite, or are being imported from a quarried source. When a road is needed for a high volume or heavy traffic area, you need trust in its durability and ongoing performance. Our environmentally-friendly and high-quality road construction products ensure integrity on all kinds of roads; from haul roads to highway construction. Improving water resistant nature of the surface. These characteristics provide asset owners a real choice when specifying road construction programs and projects. They are also compatible with bridge construction techniques and practices. The broad range of GRT products effectively work across soil types and can be relied upon to keep your roads open and operational while providing safe conditions for operators or the motoring public. Inadequate roads can be a detriment to a manager or asset owner’s triple bottom line. Common road problems like dust, potholes, rutting corrugation or other kinds of surface degradation can all cause harm; to the planet, to people and to profit. Increased Load Bearing – GRT can improve both the bearing and flexural capacity of your road pavements. Stronger roads can handle a larger number of heavier vehicles for longer, which also drive cost effectiveness and a more sustainable road. Increased Durability – Stable material in a road means that the road is more durable and performs better over time. Roads built with GRT’s technology ensure longevity in road performance with reduced maintenance costs. Increased Waterproofing – Water is a roads biggest enemy – across both the coldest and hottest environments on earth. 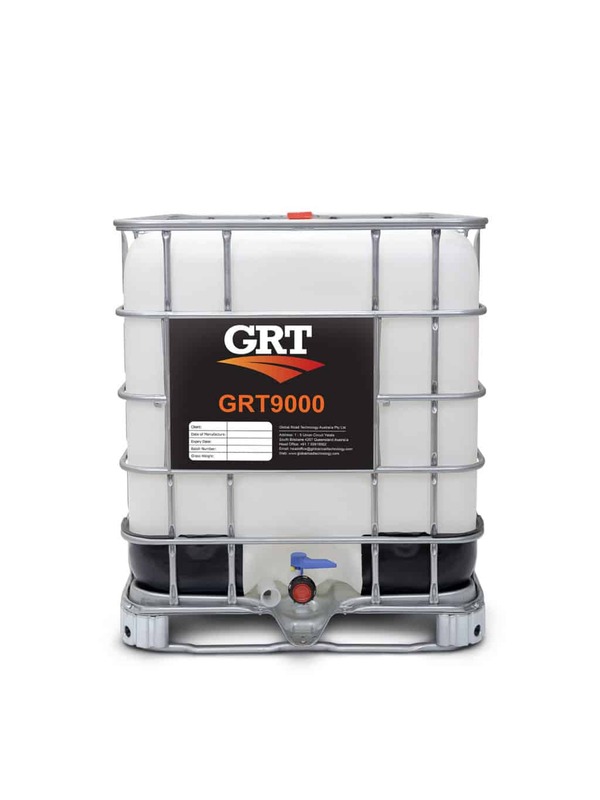 Whether through sealing layers or stabilising the depth of materials, GRT’s products greatly improve the resistance to water ingress, expansion and contraction and associated failure.